This training video is designed for practitioners interested in Rubimed therapy for visual demonstrations on Rubimed testing procedures and the use of the Reba® device. Summary: this Level 1 training covers the basic theoretical and practical Rubimed therapy, including testing with the Basic Test Kit and Reba® Device. 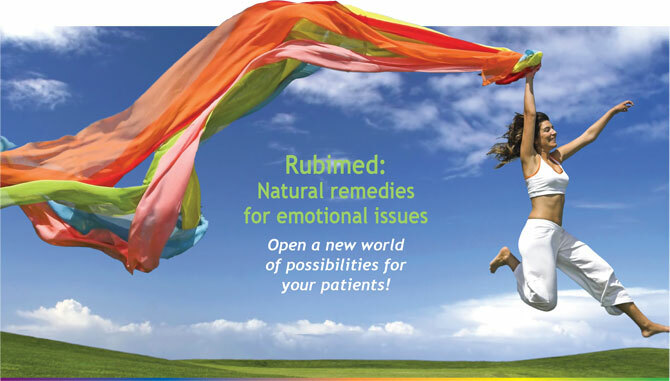 Seminar participants will learn all the basics required to incorporate Rubimed therapy into their daily practice and enhance patient care. Summary: this Level 2 training will broaden your practice with Rubimed therapy, building from the basic knowledge acquired from Level 1. Information about character types, the central conflict and an introduction to more advanced testing techniques with the Reba® Device will be the focus of the seminar. Summary: This Level 3 training covers the role of the emotional conflicts, central conflict and character types in degenerative chronic conditions, psychiatric illness and cancer. Advanced testing techniques and clinical recommendations are reviewed, and examinations are conducted.